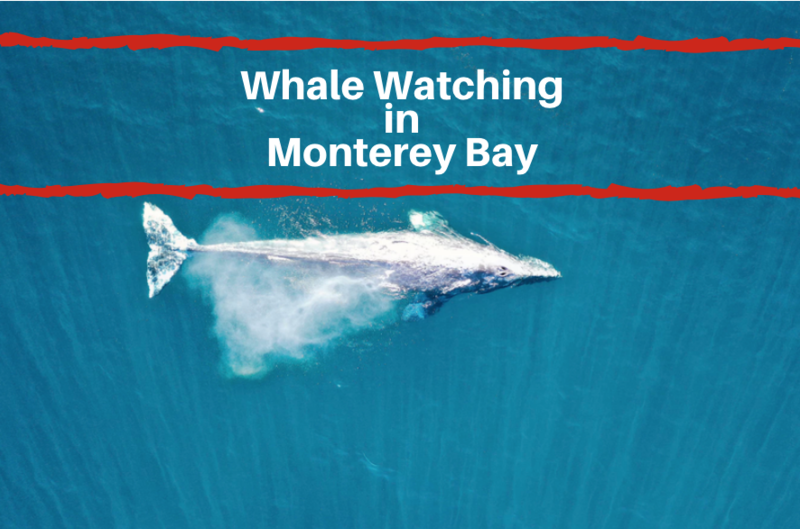 The Monterey Peninsula has always had a love of cars and racing. Starting in 1950, the annual running of the Pebble Beach Road Races helped to spur on the tradition of racing in the area. Soon after, in 1957, a track was built by the nearby Laguna Seca Ranch. Today, The Mazda Raceway Laguna Seca track has continued to be the home of many races and helps keep the love of racing alive and well. 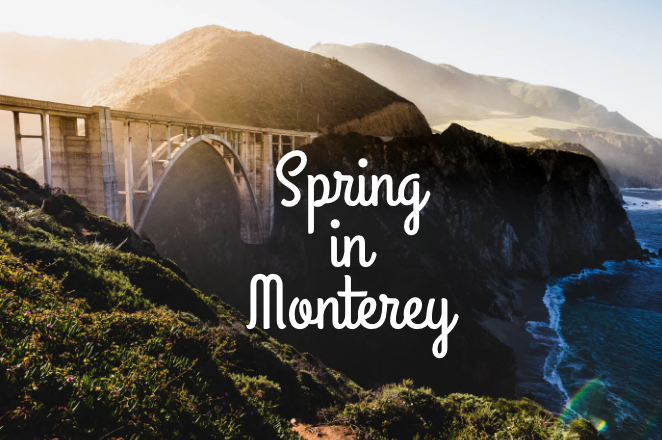 One upcoming event that is heading to the Mazda Raceway is the Continental Tire Monterey Grand Prix. The event is to take place September 21st through the 24th. Read on for more information about this exciting event. During the Continental Tire Monterey Grand Prix, the IMSA WeatherTech SportsCar Championship will move from its recent spring date back to its traditional late-season slot back at the Mazda Raceway. 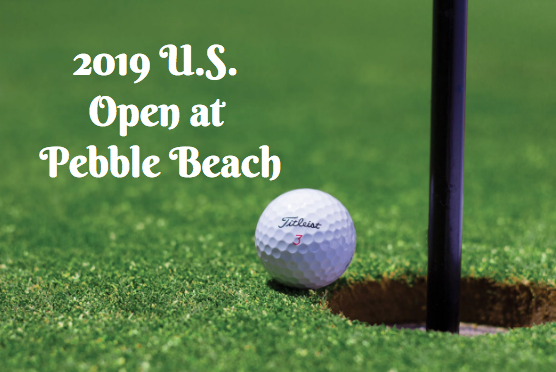 This traditional spot is a coveted time slot as it marks the beginning of the fall season as well as being the second to last round of the thrilling championship chase. The racetrack at the Laguna Seca is a 2.238 mile course that features 11 turns. It is a beloved racetrack that is a favorite of racers as well as fans from around the world. In particular, what makes the racetrack so unique is what’s known as The Corkscrew. This one of a kind turn, features a hard-left and then hard-right combination with a significant change in elevation. In just 450 feet of track length, the road drops 59 feet, an equivalence of 5 ½ stories! At the the next quick turn, the elevation drops another 109 feet, or just over 10 stories. Come and see masterclass drivers take on The Corkscrew at the Mazda Raceway Laguna Seca historic track. 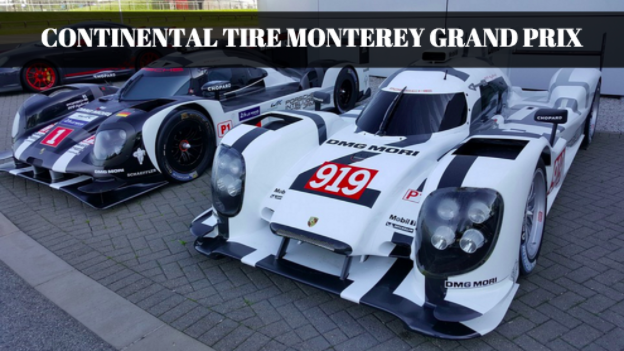 The Continental Tire Monterey Grand Prix is from September 21st through the 24th. Tickets are now on sale. Get yours today!